Barton 1792 Distillery was established in 1879 and continues today as the oldest fully-operating Distillery in Bardstown, Kentucky. 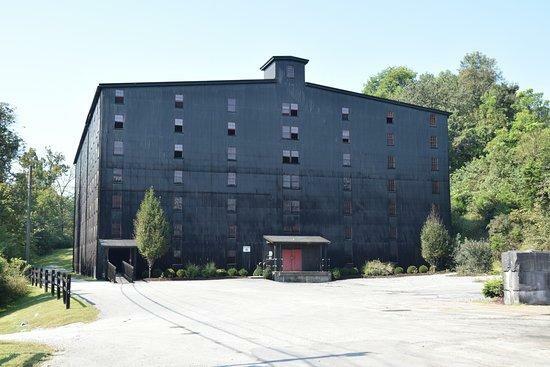 Situated in heart of bourbon country on 196 acres, the Distillery boasts 29 barrel aging warehouses, 22 other buildings including an impressive still house, and the legendary Tom Moore Spring. Named in honor of the year Kentucky joined the United States, Barton 1792 offers three tours of the Distillery: the Barton Tradition Tour, the Bushel to Bottle Tour and the 1792 Estate Tour.